Thank you for making the 2018 Transactive Energy Systems Conference a success! Imagine a conference that brings together representatives of government, industry, utilities, vendor organizations and academia who are striving for the value revolution of intelligent electricity. That’s what the Transactive Energy Systems Conference is all about. Transactive Energy refers to the use of economic or market-based constructs to manage the grid’s electricity generation, consumption, and flow. Transactive energy systems are receiving increasing interest from utilities, regulators and microgrid providers. 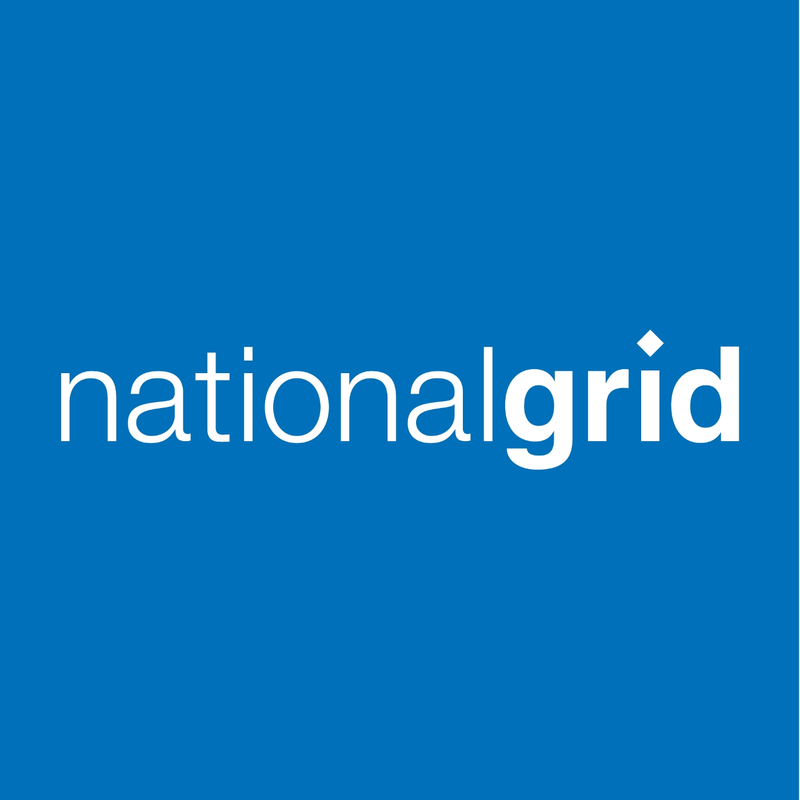 They are on the agenda at every grid modernization event, but this is the only conference where you can focus on learning all there is to know about transactive energy and how to make it a reality. While attendees sat among the best and brightest in the transactive energy community, they heard fascinating keynote presentations and actively participate in interactive discussions with energy experts.